What a bunch of scrap...: Goodbye Imaginisce! Now, for the last stop on today's hop, check out Diana's blog! These are gorgeous layouts! and when one door closes, another one opens! all the best for 2013! Lovely layouts! I especially like the fun 'beach bun' one you posted first. Best of luck with all your future endeavors! Lovely and cute layouts. Thanks for sharing nice ideas! Very pretty! I love your Mother's day LO! Oh my goodness your layouts are stunning!! Love your pages! They are all so cute, fun and adorable. Love your use of the summer line!! Great layouts! Love your use of flowers; I can never seem to getthat right! I love the underwater shot. Great ideas, Thanks for sharing! Your photography skills are amazing and your have a great eye for color. My fav project today is your Sole Sisters layout! Beautiful layouts, I love the way you use embellishments. Just gorgeous layouts! Will definitely miss seeing your work at Imaginisce this year! 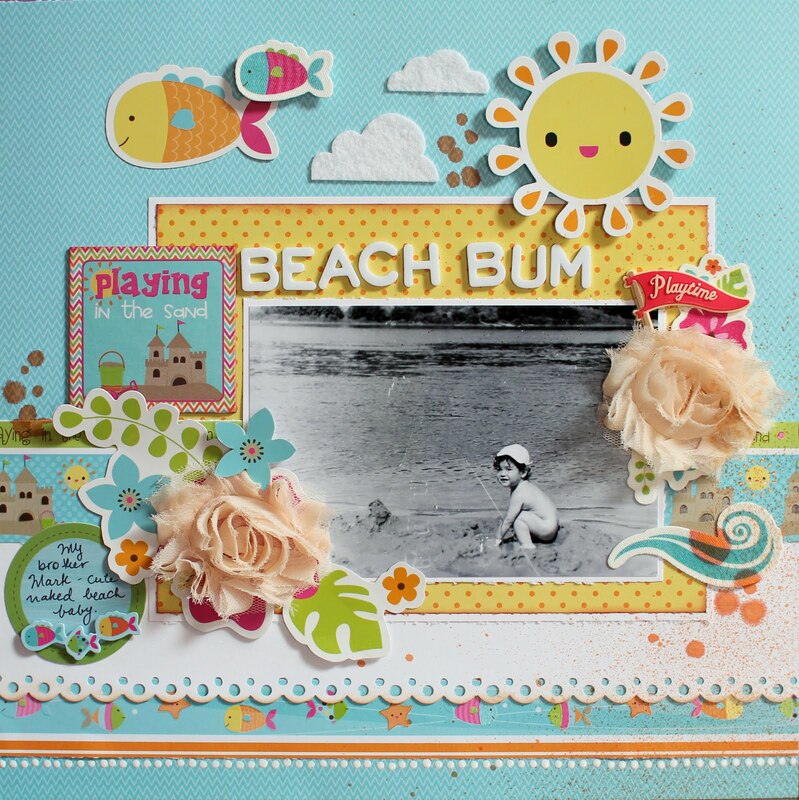 Love your adorable beach bum layout! Sorry you are leaving Imaginisce. But luckily I follow your blog so I will still see your creations! Good luck in the new year! 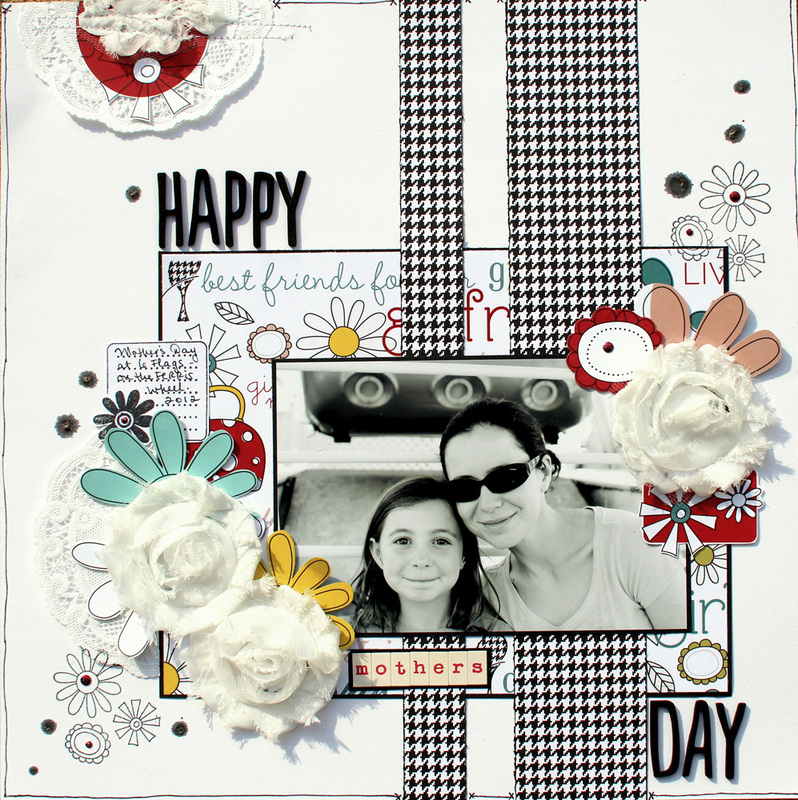 Great selection of layouts to share! What refreshing layouts!Thanks for all your creative contributions!Its been great getting to know you! Ilene, it was so great getting to know you this past year. Your style was so fabulous and we will miss you here at Imaginisce! Thanks for all you did! wow your layouts are amazing!!!!!! I love the layering and your ability to mix and match patterns so fluidly! Thank you for the inspiration!!! Love your layouts, especially Beach Bum... Makin Waves was one of my favorite collections. :) Thank you for sharing your creativity and love of Imaginisce. Your work is soo amazing! It was great being on the team with you! Your 1,000 leagues layout was one of my favorites ;) This was such a great year with Imaginisce, I'm glad to have been on the team with you! Love your layouts! All so cheerful! 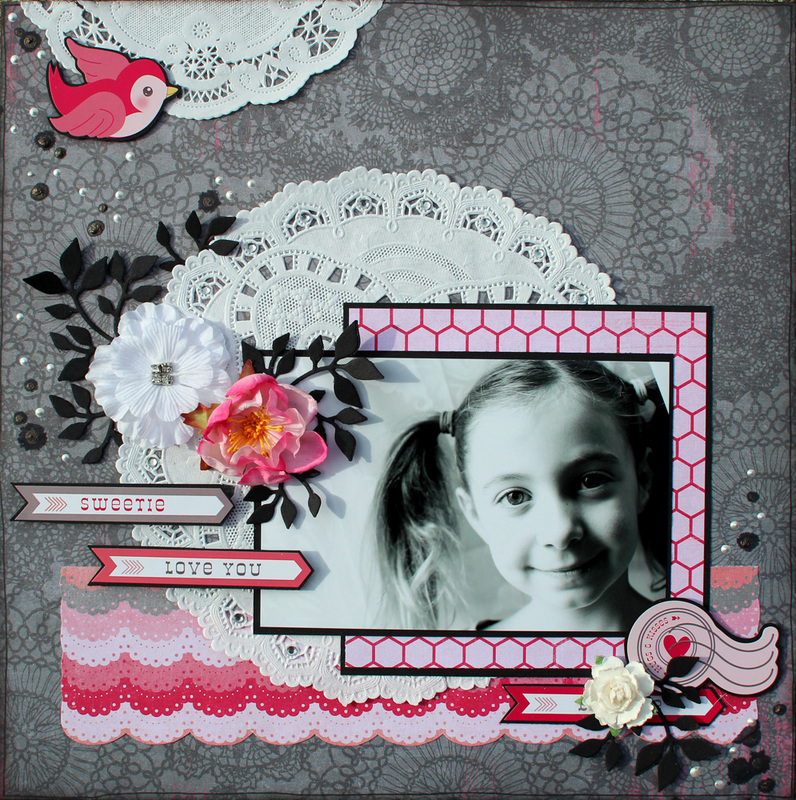 Love ow you mix different styles on your layouts, it's brilliant! It was a pleasure working with you! 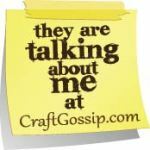 I loved seeing your projects...amazing detail in all of them! Wonderful layouts - love the 10,000 leagues under the sea. can't wait to see your CHA items! I will miss seeing your layouts......they ROCK! 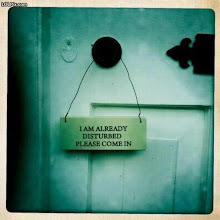 Best of luck to you and I will visit your blog often to see what you are up to and be inspired. 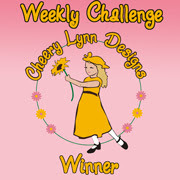 Ilene, your work is always so very striking! I can't wait to see what you created for CHA!!! I will miss seeing your Imaginisce work, but I won't be far, will definitely stop on over to say hello here! 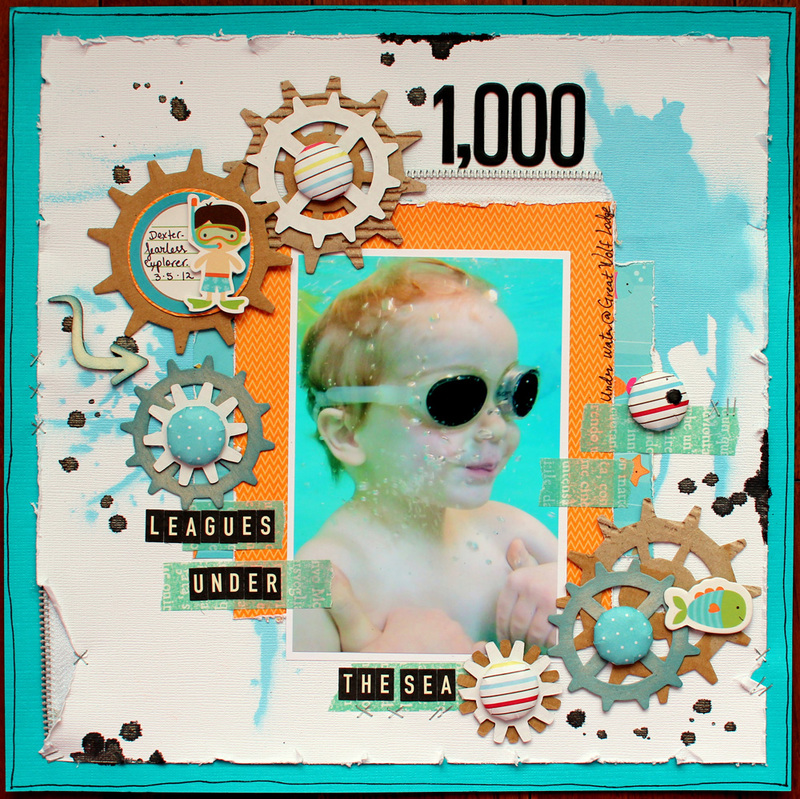 What fun pages these are - my faves are Beach Bum and the doily one! Thanks for all you've shared. You are very talented and have a great gift of finding balance in the cluster technique. I love your work. Thanks for the inspiration. Cheers! Thank you for sharing your wonderful projects and Happy New Year! I am amazed at your designs! Breathtaking! I've enjoyed your layouts! Aaaaw a Walk Down Memory Lane, remember these well and will alway's be on the lookout for Sole Sister Paper.. Love all that you do.. Good Luck in the New Year.. KathyR. 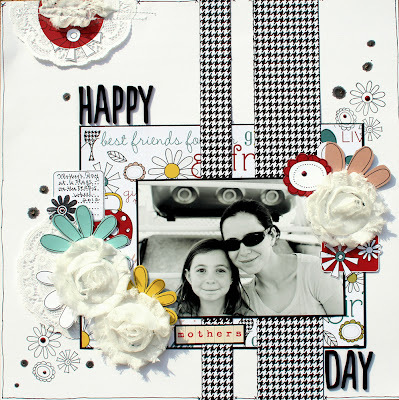 Love your gorgeous layouts, thanks for sharing! New Year’s Eve Punky Party!